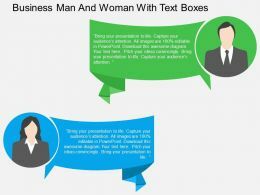 Presenting business man and woman silhouette vector presentation images. 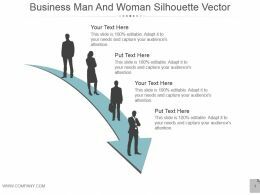 This is a business man and woman silhouette vector presentation images. This is a four stage process. 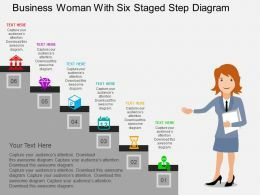 The stages in this process are business, marketing, people, arrows, communication. "Microsoft PowerPoint Template and Background with illustration of the businesswoman against a card of the earth and figures"
Presenting this set of slides with name - Silhouettes Ppt Gallery Portrait. This is a two stage process. The stages in this process are Man, Woman, Age, People, Communication. 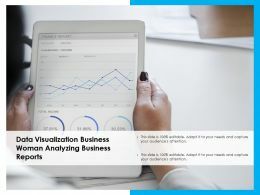 Presenting this set of slides with name - Data Visualization Business Woman Analyzing Business Reports. This is a one stage process. The stages in this process are Data Visualization, Data Management, Data Representation. 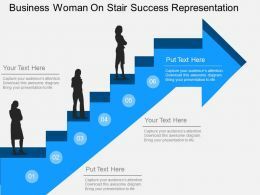 Presenting this set of slides with name - Silhouette Woman Icon Showing Business Woman. This is a one stage process. The stages in this process are Silhouette Woman, Silhouette Lady, Silhouette Girl. 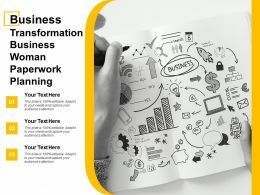 Presenting this set of slides with name - Business Transformation Business Woman Paperwork Planning. This is a three stage process. The stages in this process are Transformation Process, Digital Transformation, Business Transformation. 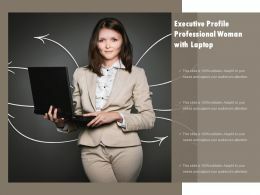 "Microsoft PowerPoint Template and Background with young smiling business woman holding a notebook and pen"
…of each PowerPoint graphic and text according to your desire and want. Available in Widescreen slide size also. Freedom to customize it with company name and logo. 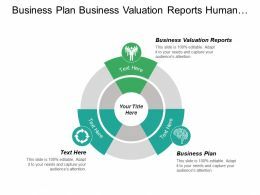 Beneficial for business professionals, students, teachers, business analysts and strategists. Compatible with Google slides as well. 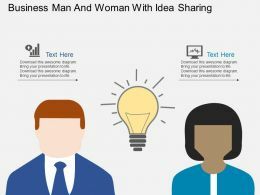 Presenting this set of slides with name - Silhouette Woman Icon Showing Business Woman With Briefcase. This is a one stage process. The stages in this process are Silhouette Woman, Silhouette Lady, Silhouette Girl. 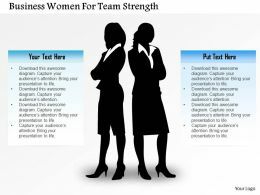 Presenting this set of slides with name - Silhouette Woman Icon Showing Business Woman With Folded Arms. This is a one stage process. The stages in this process are Silhouette Woman, Silhouette Lady, Silhouette Girl. 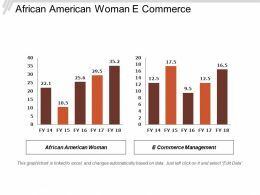 Presenting this set of slides with name - Silhouette Woman Icon Showing Business Woman With Glasses. This is a one stage process. The stages in this process are Silhouette Woman, Silhouette Lady, Silhouette Girl. Presenting media information literacy icon with a business woman. This is a media information literacy icon with a business woman. This is a four stage process. The stages in this process are media information literacy, media education, advertising literacy. 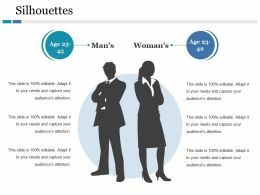 Presenting business woman with about us analysis powerpoint slide. 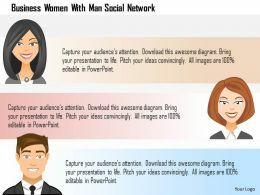 This Power Point template slide has been crafted with graphic of business woman. This PPT slide contains the concept of about us analysis for any company. 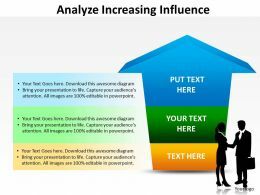 Use this PPT slide for business and company related presentations. 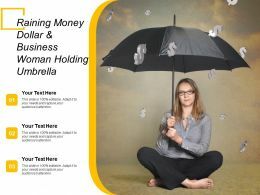 Presenting this set of slides with name - Raining Money Dollar And Business Woman Holding Umbrella. This is a three stage process. The stages in this process are Raining Money, Raining Currency, Raining Dollar. …compatible presentation slides with Google slides. Can be presented in standard and widescreen view. Image, icon or text can be replaced as per the requirement. Modification is possible as can make changes with color, text and shape. 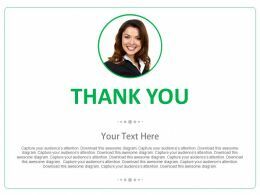 Suitable to send special thank you messages to business woman. "Microsoft PowerPoint Template and Background with outstanding business people in interiors / interfaces series"
…into various formats. Simple to download. For more of personalization one may easily add the company name, logo or trademark. 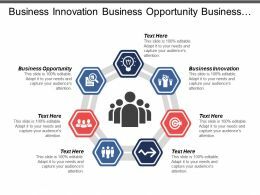 Productive set of PowerPoint icon images for entrepreneurs, investors, internal and external stakeholders, researchers, business analysts and education professionals. 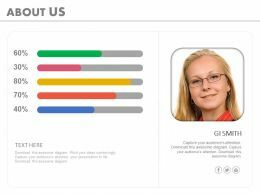 "Microsoft PowerPoint Template and Background with office woman"
Presenting business team alliance admin woman ppt icons graphics. 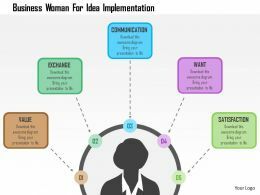 This Power Point icon template diagram has been crafted with graphic of business team, admin and woman icons. This icon PPT contains the concept of team management. 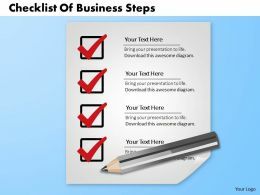 Use this icon template for business related presentations. 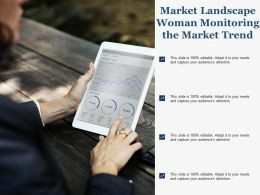 "Microsoft PowerPoint Template and Background with pretty asian business woman pointing to the bullseye on a target board"
…eight staged process and icons with woman for business powerpoint template. This power point image slide has been crafted with graphic of eight staged process and icons. This PPT slide contains the concept of process flow. 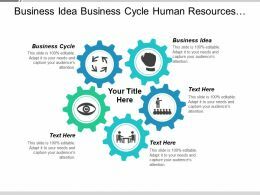 Use this PPT slide for your business and management related presentations. 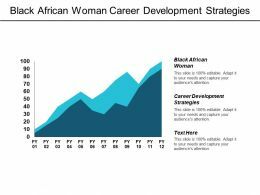 "Microsoft PowerPoint Template and Background with Ethnic businesswoman with a headset on in a call center"
"Microsoft PowerPoint Template and Background with woman hand pointing to chart"
Presenting woman headshot silhouette powerpoint guide. 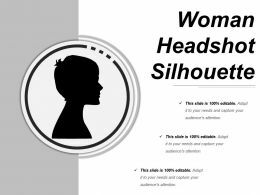 This is a woman headshot silhouette powerpoint guide. This is a one stage process. The stages in this process are sample silhouette, clipart, illustrations, vector art. Presenting clothing attire showing woman dress. This is a clothing attire showing woman dress. This is a six stage process. The stages in this process are clothing, garments, dresses. 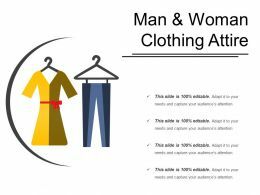 Presenting man and woman clothing attire. This is a man and woman clothing attire. This is a four stage process. The stages in this process are clothing, garments, dresses. 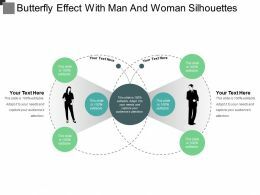 Presenting headshot silhouette woman good ppt example. 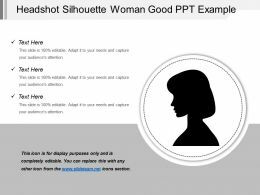 This is a headshot silhouette woman good ppt example. This is a one stage process. The stages in this process are sample silhouette, clipart, illustrations, vector art. Presenting this set of slides with name - Tele Caller Woman Icon With Headphone Microsoft. This is a three stages process. The stages in this process are Women In Icon, Lady Icon, Person Icon. Presenting this set of slides with name - Icon Of Woman With Neutral Face. This is a three stage process. The stages in this process are Neutral Icon, Smile Happy Sad, Shapes. 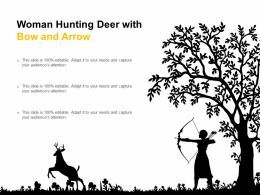 Presenting this set of slides with name - Woman Hunting Deer With Bow And Arrow. This is a three stages process. The stages in this process are Objectives, Targets, Goals. 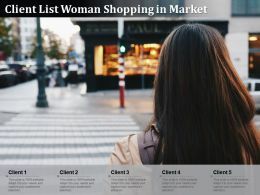 Presenting this set of slides with name - Client List Woman Shopping In Market. This is a one stage process. The stages in this process are Client List, Customer List, User List. 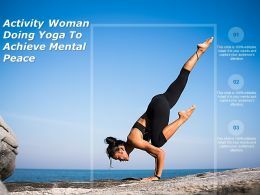 "Microsoft PowerPoint Template and Background with a young business woman sitting on the ground with a laptop and an abstract internet address"
"Microsoft PowerPoint Template and Background with a business woman sitting on the ground with a laptop and abstract internet address popping out with a map and binary code"
Presenting mastermind icon showing woman silhouette with 5 multidirectional arrows. 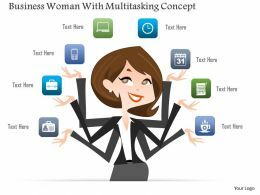 This is a mastermind icon showing woman silhouette with 5 multidirectional arrows. This is a one stage process. The stages in this process are mastermind, expert, intelligence. 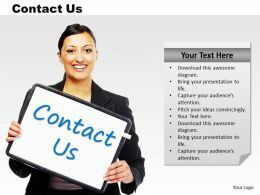 "Microsoft PowerPoint Template and Background with outstanding business people in interiors interfaces series"
Presenting call center agent woman attending call icon with blue background. 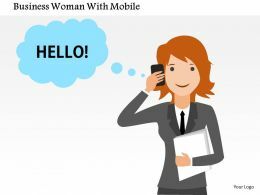 This is a call center agent woman attending call icon with blue background. This is a one stage process. The stages in this process are call center agent, customer care, client support. 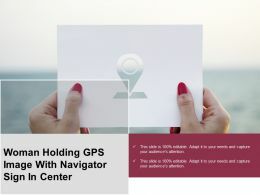 Presenting this set of slides with name - Woman Holding Gps Image With Navigator Sign In Center. This is a one stage process. The stages in this process are Gps, Location Tracker, Global Positioning System. 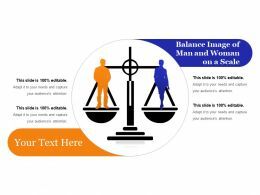 Presenting this set of slides with name - Balance Image Of Man And Woman On A Scale. This is a two stage process. The stages in this process are Balance, Stability, Equilibrium. 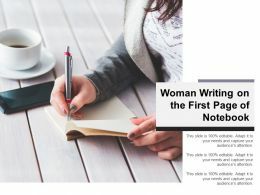 Presenting this set of slides with name - Woman Writing On The First Page Of Notebook. This is a three stage process. The stages in this process are First Page, Cover Page. 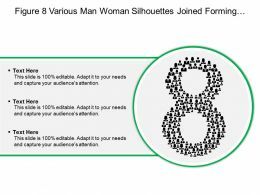 Presenting this set of slides with name - Figure 8 Various Man Woman Silhouettes Joined Forming Number Eight. This is a three stage process. The stages in this process are Figure 8, Infinity, Infinite. …software. Quick to download PowerPoint images. 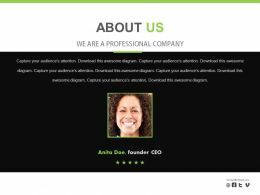 Easy to remove watermark on PPT background and include company logo/name. Advice for making manual changes on PowerPoint templates is also provided. 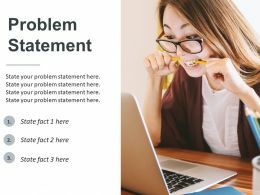 All the business analysts, project managers and professors can take benefit from this PPT slide design. This is a three stages process. 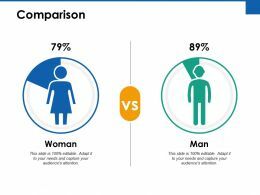 The stages in this process are Comparison, Male, Female, Marketing, Strategy . 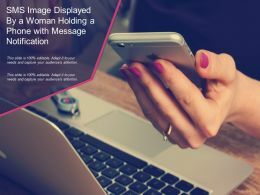 Presenting this set of slides with name - Sms Image Displayed By A Woman Holding A Phone With Message Notification. This is a one stage process. The stages in this process are SMS, Short Message Service, Text Message. 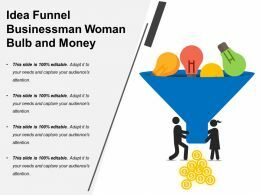 Presenting this set of slides with name - Target Audience Info Graphic With Magnifying Glass And Man And Woman Icon. This is a three stage process. The stages in this process are Consumer Research, Market Research, Market Analysis. 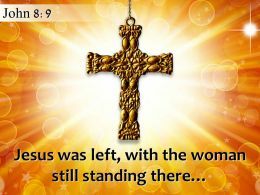 Presenting this set of slides with name - Did You Know Icon Showing Question Mark With Man And Woman. This is a two stage process. The stages in this process are Did You Know, Question, Dyk. Presenting this set of slides with name - Female And Male Symbol Showing Gender Signs With Man And Woman. This is a two stage process. 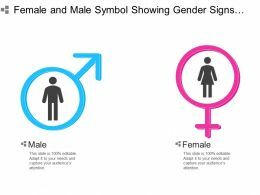 The stages in this process are Female And Male Symbol, Gender Symbol, Girl And Boy Symbol. "Microsoft PowerPoint Template and Background with business woman drawing a business plan"
"Microsoft PowerPoint Template and Background with a business man and woman shake hands in front of the word Job "
"Microsoft PowerPoint Template and Background with a business man and woman shake hands in front of the letters crm"
…graphics, icons and the images. 100% content editing and replacing allowed. Access to save it in the format you like. Replace the watermark with your company’s logo or the business name. Beneficial for the Business consultants, Human resource, management professionals and the business presenters.